Update: the D800E A:1.01 / B:1.02 firmware updated can be downloaded here. 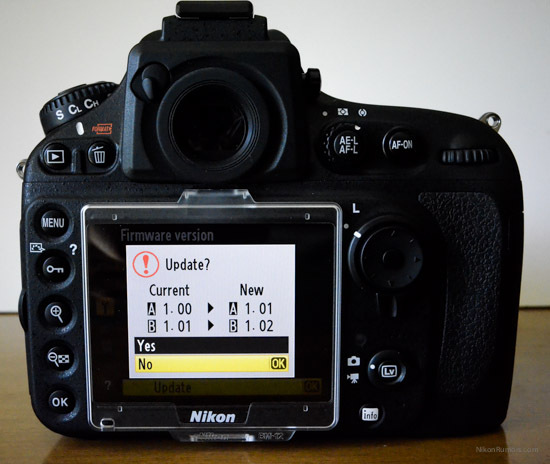 April 1st is now gone and I can finally post some "real" news: Nikon just released firmware upgrades C:1.01 for the D600 and A:1.01 / B:1.02 for the D800 DSLR cameras. One of the main D600 improvement is the 100% HDMI output. Unfortunately, Nikon still did not include a fix for the previously rumored Live View aperture bug. 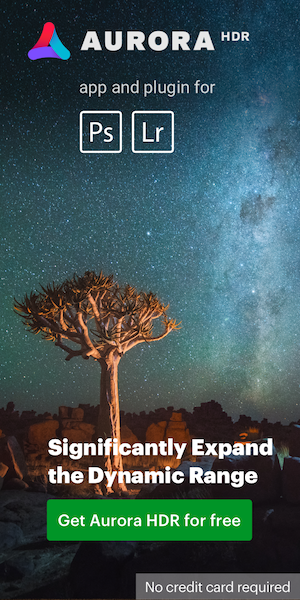 This entry was posted in Nikon D600, Nikon D800 and tagged Firmware updates. Bookmark the permalink. Trackbacks are closed, but you can post a comment.